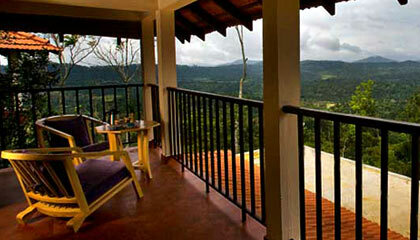 Porcupine Castle is settled over a small hill, surrounded by lush green coffee plantation in Coorg. 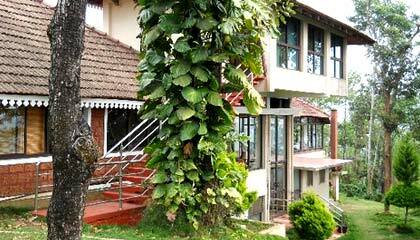 Porcupine Castel is a stunning and serene leisure property, built atop a 300-acre coffee estate embraced by refreshing and lush green setting of Coorg. 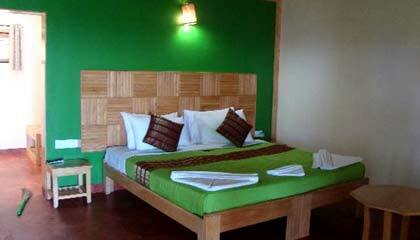 With luxury chalets and a tree house, the resort extends pleasant and comfortable accommodation coupled with beautiful scenic views surrounding the resort. 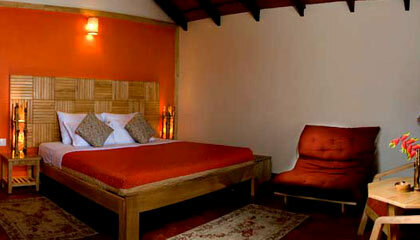 It is an oasis of calmness and comforts offering exquisite and charming interiors which are sure to soothe and charm you. 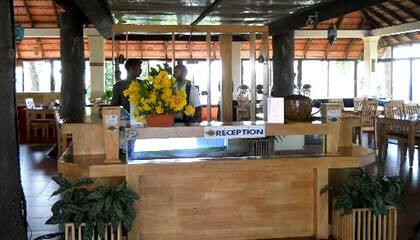 The resort promises to make every stay a memorable one by offering gracious hospitality and impressive services wrapped with contemporary amenities and conveniences. 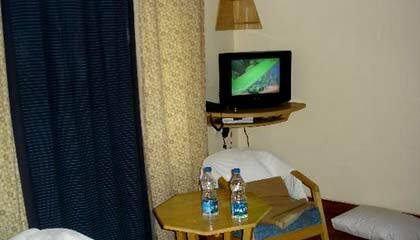 In succinct, Porcupine Castel is indeed an ultimate place for all those who are willing to have an unforgettable holiday. 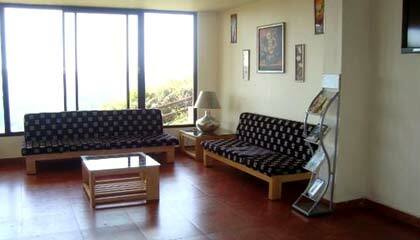 The resort offers 16 well-maintained accommodation units, including 15 Chalets and 1 Tree House. 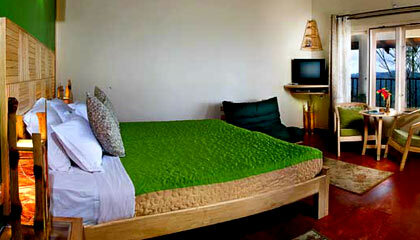 Each Chalet is comprised of 2 comfortable bedrooms and a private balcony overlooking the lush green hills and valley. 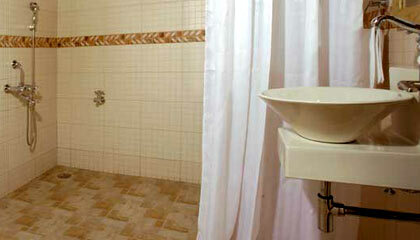 All units are outfitted with modern amenities and services. 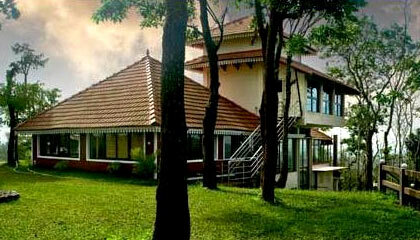 The Drango: Dig into lip-smacking Indian, Continental & Chinese cuisine, along with Coorgi specialities.